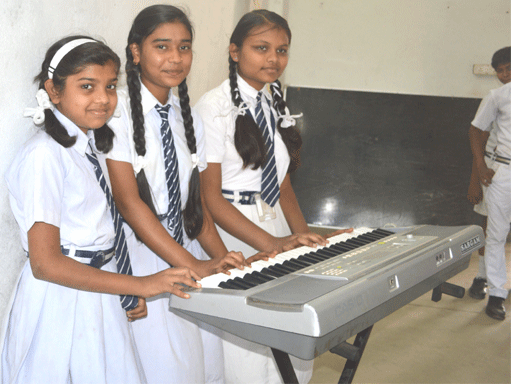 As Sun Public School firmly believe that music enhances the learning outcome among the students. At the same time it also provide good career options to students in modern times. With this in mind students are regularly exposeed to playing are various musical instruments and are learning different Ragas,Tal, Gharana and many more semiclassical and patriotic songs.